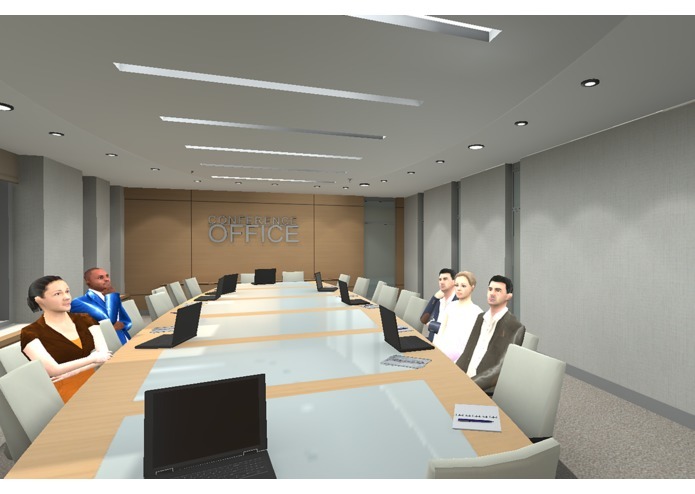 We introduce an interactive educational service to improve public speaking and interpersonal communication. 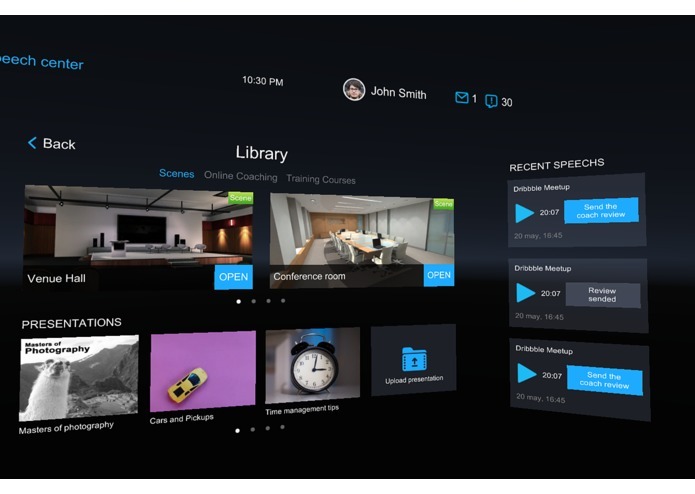 Speech Center capitalizes on the immersion of VR, allowing users to practice effective communication in ecologically valid virtual environments. 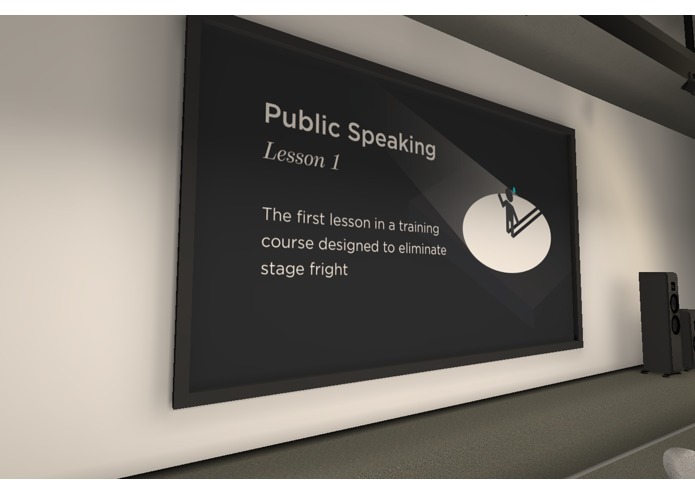 Speech Center also provides direct instruction, teaching users common techniques to build confidence and speak clearly. 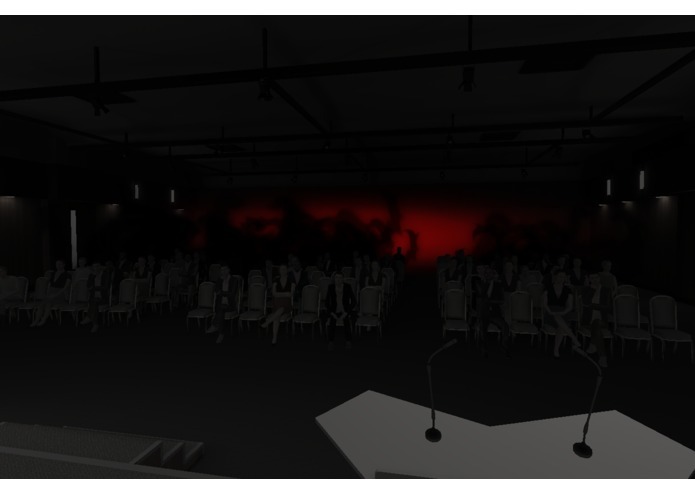 For VR Jam we are preparing an introductory lecture about public speaking, as well as a course that teaches users how to control an audience's attention. Users will learn effective strategies to help keep calm, such as concentrating on specific individuals in a lecture hall. Users may also find themselves placed in unexpected, interesting situations. 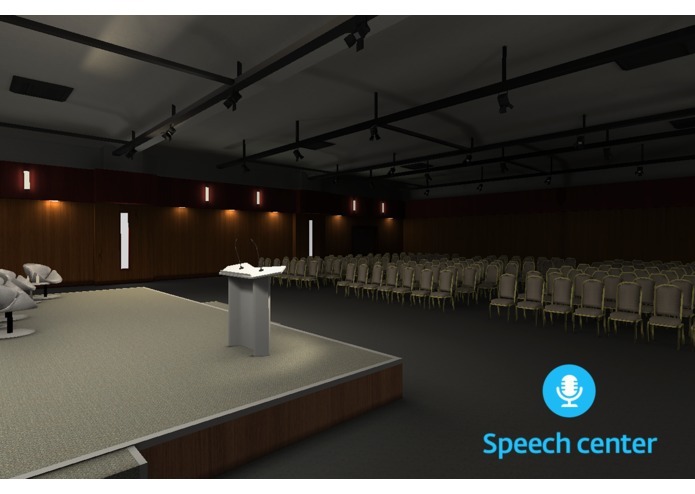 Speech Center includes multiple different environments to practice speaking in, such as a lecture hall and a conference room. 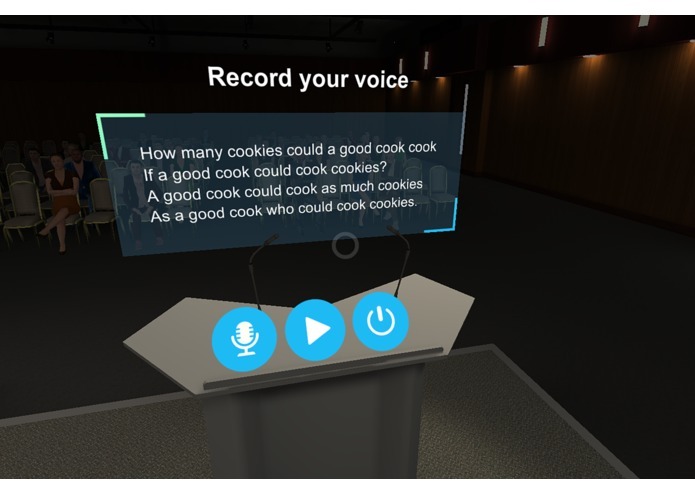 Users can pick their environment and then practice, record, and play back their speech. We are framing the project as a service with a wide range of applications. 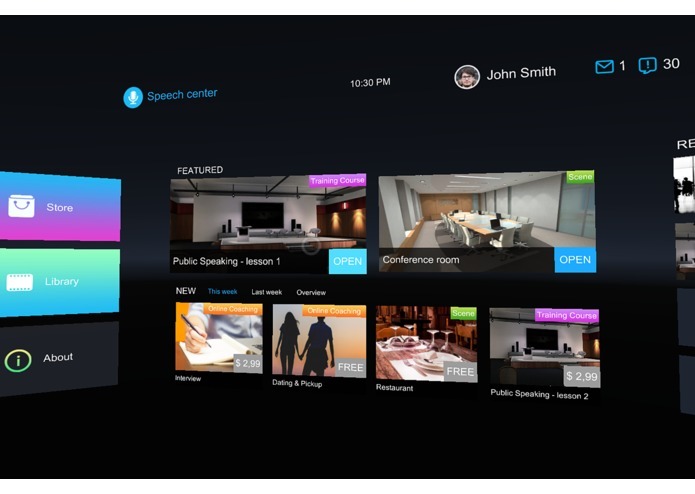 An online storefront would allow Speech Center users to buy new environments for training such as job interviews, cocktail receptions, and even dinner dates. 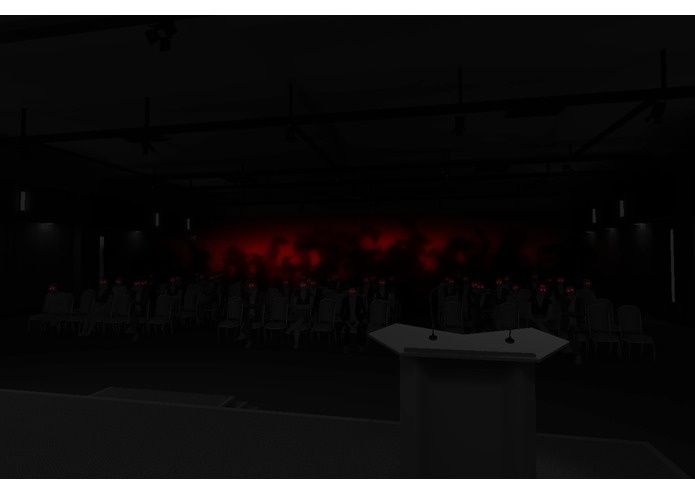 We also plan to allow users to have dedicated one-on-one lessons with real speech coaches in our environments. Opening the platform to professional speech coaches allows them to earn money and allows users to improve their communication even more effectively. Controls based on gaze direction, you can activate interactive element staring at one. At some points application involves voice control so it is better to use headphones instead of speakers in order to avoid the interference of you voice and sound from speakers. 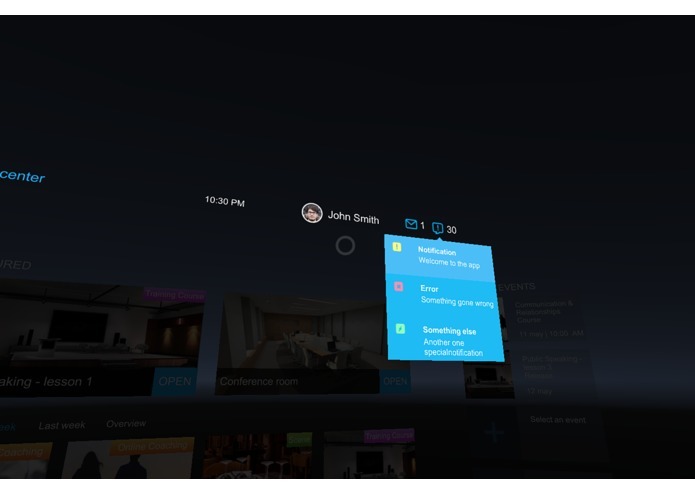 Press “back” button on the GearVR headset to stop the lesson and exit to menu. The Jam version of the project consists of two parts. The first one is introducing lesson about overcoming stage fright, and the second one – the concept of the shell to deal with trainings and lectures. During the lesson the user should complete different tasks given by the tutor and observe what's going on all around and with himself. 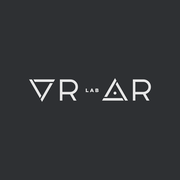 We are just making first steps in such amazing field as education in the VR. We want to expose two important things. First thing is involving features of the VR into education. 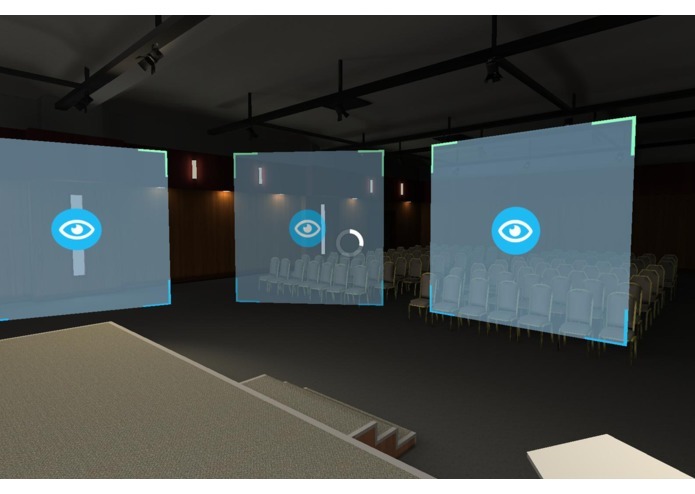 In VR user can replay situations for knowledge fixation and we can provide him with visual metaphors which was affordable only by narration. The other thing is creating base for delivering the content to user and form the environment where user can sort, choose and use this content.